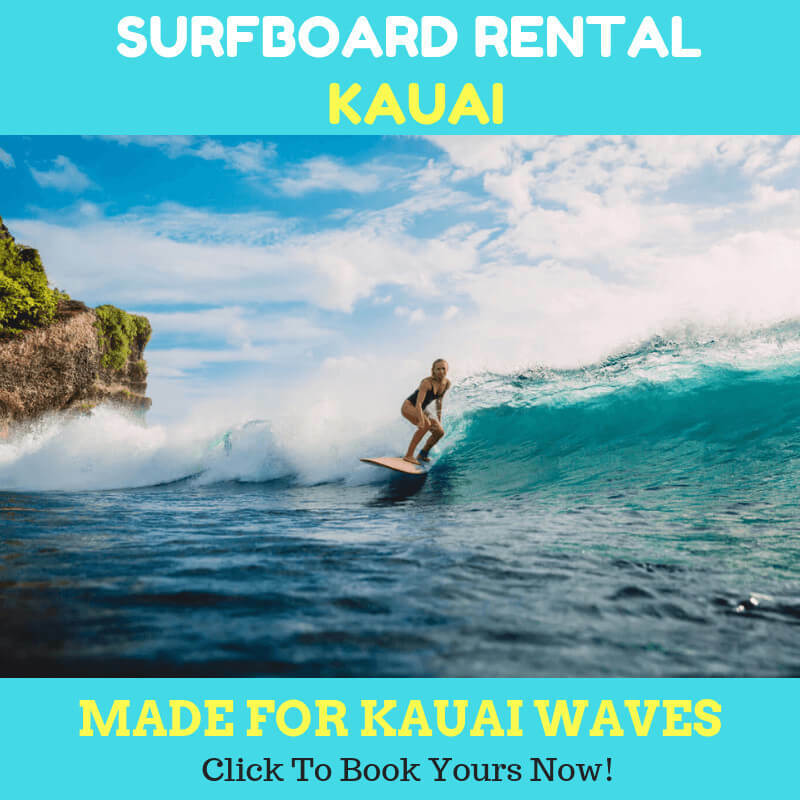 If you are planning to do kauai stand up paddle board around the corner, then you will need to prepare your fitness level to do this thing. Whether you are average SUP users or serious SUP users, it is important to consider the paddle boarding strength conditioning. During the off-season or your weekdays, you may have plenty of time to exercise. 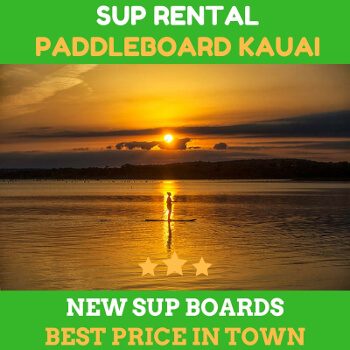 Well, actually, it is the perfect time to start your training for the SUP season. If you want to hit the water this season, there are the exercises that you could undergo to transform yourself to be a stronger and more durable paddler. Our tips are simple. You could use your bosu ball to train yourself. The first thing to share is the squat bosu. You could start it by standing on the bosu ball, then place your feet on the outermost edges of the ball. Then you need to keep your feet flat, chin up, and spine perpendicular to the floor. Therefore, you will need to squat down. Stand and back up. Repeat the process until you feel the slight exhaust in your legs. But don’t overdo it. If your physical trait has certain limits, you could start with 8 squats at first. And then, you could add 2 more squats each week. Not all folks are able to balance themselves. If you experience this, you could outsmart it by doing your squats next to a wall as the helper to make you balanced. The next exercise you can try is Bosu Paddle. You will need to face the resistance. Then you could stand on the bosu ball with the knees bent and abs tight. The next thing to do is to extend your arms forward and grab the cable bar. Hold your perpendicular to the ground and place one hand on the top of the other. It can be your pre-dominant hand on the other. Keep your arm extended with that position. Then do the paddling motion and put the cable down toward one hip. Do the same thing to the other side of your hip. For starters, it is suggested to do around 30 to 60 reps. It is a great movement to strengthen your arms and prepare your body for rigorous paddling activity. Consider to do the exercises mentioned above. 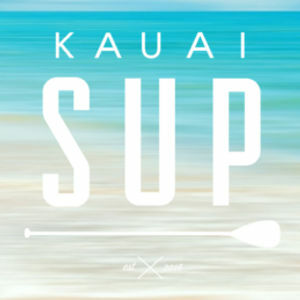 You will know how effective they are for your upcoming kauai stand up paddle board.